When you read the word "temper" in a cooking or baking recipe, do you know what to do? Temper actually has two meanings. The first meaning of "temper" is a process of heating and cooling chocolate to form stable crystals. These crystals then assure that the chocolate will be firm at room temperature and will maintain a glossy surface. The classic way of tempering chocolate is to gently heat it and cool it down, using a candy thermometer, to precise levels. This takes practice and can be difficult. That's how candy makers get the shiny and firm, yet malleable, shell of chocolate on coated candies. Large candy manufacturers have machines that will temper chocolate so it is perfectly firm and smooth. You can buy a chocolate tempering candy machine if you make candy a lot. You can also temper chocolate with an easier method. Melt part of the chocolate, then add some more unmelted chocolate and stir constantly, in one direction only, until the chocolate is again all melted and the mixture is smooth. This technique also helps to align the crystals. 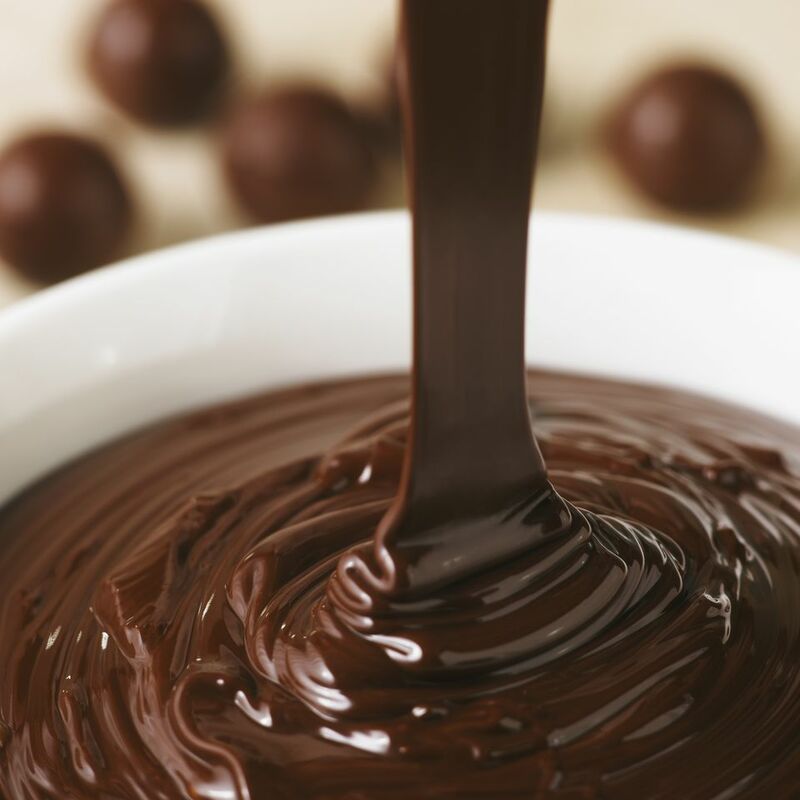 Try tempering chocolate by making chocolate peanut butter bonbons, kitty cat bars, or a huge chocolate kiss. Tempering a sauce involves gently heat egg yolks before adding to a hot sauce by adding a small bit of the sauce and beating well. This technique prevents curdling by bringing the temperatures of the two liquids closer together. Whenever you are adding eggs, or sour cream, or any fragile dairy ingredient to a hot sauce, tempering the dairy foods before they are plunged into the hot mixture is definitely in order. You just need a spoonful or so of the hot liquid. Use a wire whisk to beat the dairy mixture and the hot liquid together quickly so you don't curdle the mixture right in the bowl. When you add the tempered mixture to the rest of the hot liquid, add it slowly and stir constantly and vigorously to incorporate the two mixtures together. Most recipes then tell you to heat the food but not to bring it to a boil because that could cause curdling too.